Derek is a highly accomplished birder, author and expert in all aspects of wildlife. 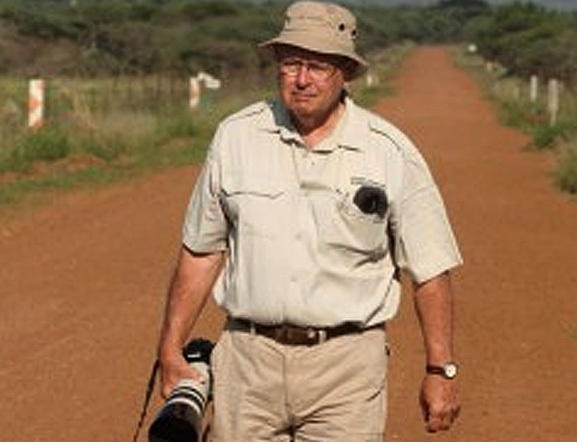 He spent many years in the bush in South Africa, Zimbabwe and Zambia, where he honed his birding skills with the likes of Kenneth Newman, with whom he has also published books. He is also an expert on animal behaviour and is an avid recordists of animal and bird sounds. He lives in Hoedspruit with his wife Sarah.